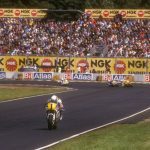 Anthony West falls into a particular category of motorcycle racers that is so extreme in its modern-day context we could even create a name for it: West-ism. 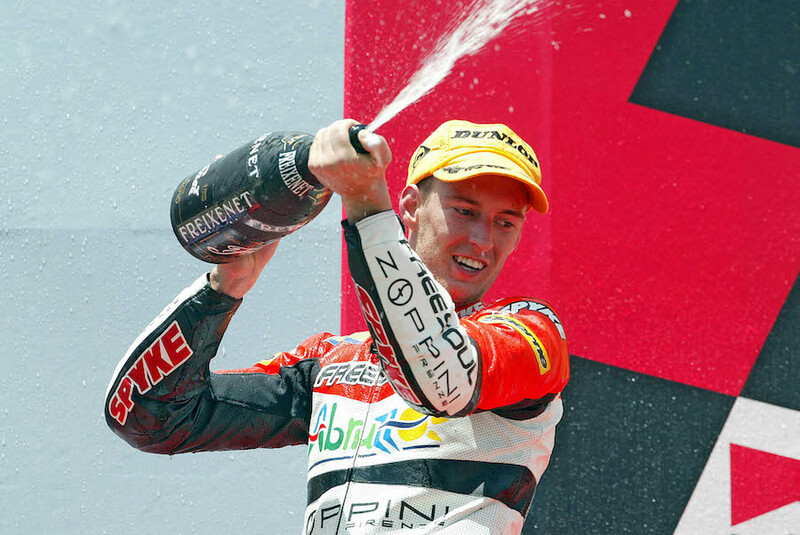 In a more monochrome privateer era, any number of wide-eyed young Aussie hopefuls would go champagne hunting in Europe. They had not much more in their suitcases than a heart full of dreams and a bloody-minded determination that put many of their Eurocentric competitors in the shade. It was not so much going walkabout in Europe as rampage-about. Some, as we know, became legends.Millionaires. 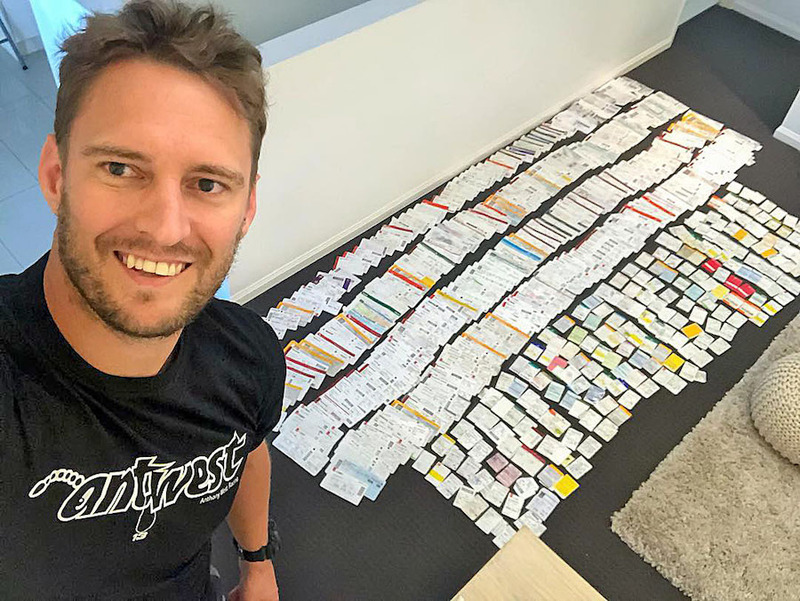 Others, the fast-enough, with a decade or two of various trophies and a satisfying career under their belts usually had enough to set themselves up for life back on red Australian soil. So what can we make of the modern day version of the classic Aussie racing adventurer, Anthony West, and his re-interpretation of the old ways? He no longer has any of the money he earned racing and is indeed doing his skint privateer wandering towards the end of his career, not at the beginning. 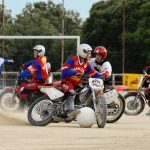 After some amazing highs and desolate lows since he first raced in Europe nearly 20 years ago, and since losing a full-time Moto2 ride in 2015, Westy is still a ploughman in foreign fields in his ambition to take ultimate championship success. 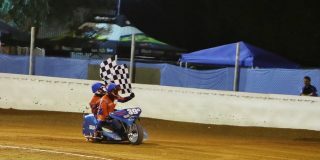 As well as riding in some regular championship venues, he’s also been to places only Geography teachers could find on a map, scraping together a living via his years of race craft. The truth is, his never-ending racing dreamtime has taken almost all he has got. Materially, Westy has ended up with little to show for even his best years on top bikes and in some strong teams. It’s almost privation as much as privateering. He’s a true digital-age gypsy now, owning not much more than he can carry in a little van around Europe. He has been down to his last – literally – pocketful of Euros recently, and the bloke is nearer to 40 than he is to 30. Recently he’s raced more than respectably in WorldSBK on more-or-less private equipment, ridden his own neo-roadbike in a scarily ad-hoc WorldSSP season, been a strong competitor in theatres of on-track war as diverse as the Asian Championship, MotoAmerica (Superbike and Stock classes), Spanish and Italian Championships, in World Endurance… just about anywhere he could earn a fee to, and keep on keeping on with his passion for competition and his desire to become world champion. 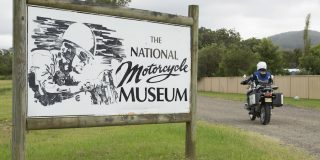 Such have been the misfortunes, dramas and endless team fallouts experienced by West that a less single-minded rider would have retired long ago. But Ant knows he has the pure riding talent to succeed, even at 36 years of age. And he simply cannot give up his dream just yet. It is the definition of West-ism. And given all his recent successes and brilliant displays of his determination and talent, what level of West-ism is possible at the Phillip Island opener this month? How much have you sacrificed, in terms of wealth and possessions, to carry on racing at world level in recent years? I have sold my house and everything in Australia. 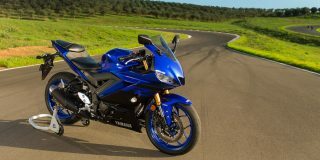 I have really only two Supermotard bikes, and I cannot sell them, and my van in Europe which is not worth much. Some people would say it is too much to ask, all this stress and uncertainty just to race at world level still. Is it? I think it is a bit ridiculous. I just cannot give up. I know it is ridiculous and I kick myself for what I am doing. Riders paying for rides have made it harder for me. Things like that are frustrating. In the past there was tobacco money and teams were looking for riders that were fast. Now it is like ‘how much money have you got?’ It is difficult to give up when you know that some riders are ahead of me are not as fast. It’s hard to come back to Australia when you are fast enough to still race the guys in World Championships. Has it been worth it the last couple of years? I don’t know. Sometimes I think it is and then sometimes I think I have wasted my time. When I think about what I am going to do after racing – I have no home, no girlfriend, no wife, no kids. But it is like a drug. When you get on a motorcycle you forget about all of that. You have high highs and low, low lows. There is no security and I do not think a lot of people could do what I am doing. Where have your racing travels taken you to, even in the past year? America, Russia, Japan for Endurance, the Asian championship, plus World Supersport when doing my own thing on my own bike. Then I rode WorldSSP for another team, plus some WorldSBK races. All over the place! At one point I did Japan, Indonesia, Germany, WorldSSP, then America then Russia, Moto America and Europe again on consecutive weekends, riding every week. So where do you live between races? Mostly Madrid. It’s cheaper than most places in Spain. I spent the previous New Year’s in Madrid then back to Australia and raced there, then Thailand. It was non-stop always. Even when I come home here to Oz and stay with my dad, I am in a room with a suitcase full of the clothes on the floor. I do not have clothes on the hangers. 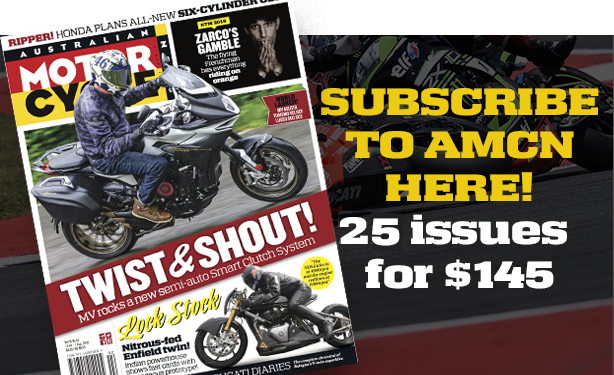 How did you pay to run your own hand-to-mouth WorldSSP team? With some help from sponsors, and I would earn a little bit of money from one racing thing, then spend it on WorldSSP. In the Asian championship it is like $4000 and I have to pay the flight out of that. I only got paid if I got first. Second, I got zero. It is motivation, but a bit extreme. I got sponsorship of 5000 Euros ($7700), because they paid for the expenses in Portugal and France. I was then riding for Puccetti and riding the Superbike for free, using the Russian money. Then Puccetti paid me some money to ride instead of [Kenan] Sofuoglu when he got injured. Puccetti paid expenses and some money. What have been the biggest challenges in your career in Europe? Has being a straight-talking Aussie bloke worked against you sometimes? But the biggest thing for me in the last eight to 10 years is being alone and travelling alone. It is more sometimes like a kind of depression thing, like you are not happy with it all. It looks glamorous but you are spending three weeks alone in Madrid sometimes, not speaking Spanish. It is quite a lonely life if you are an Australian in Europe. I could turn up at races not happy with my life and unmotivated. I was happy on the bike but between races all I would be doing is things on my own, in the gym, riding a bike, going to the supermarket. I have tried to have friends and girlfriends but it has not worked out. Maybe I should have done things differently, went to the UK to live and to speak English. I think it is more difficult for an Australian rider, not going home all the time. 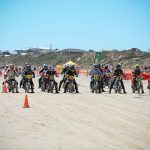 So that’s part of why I want to have my own race team, to help young kids coming out of Australia. How should things be on a better level this year? I will have two Dutch mechanics. 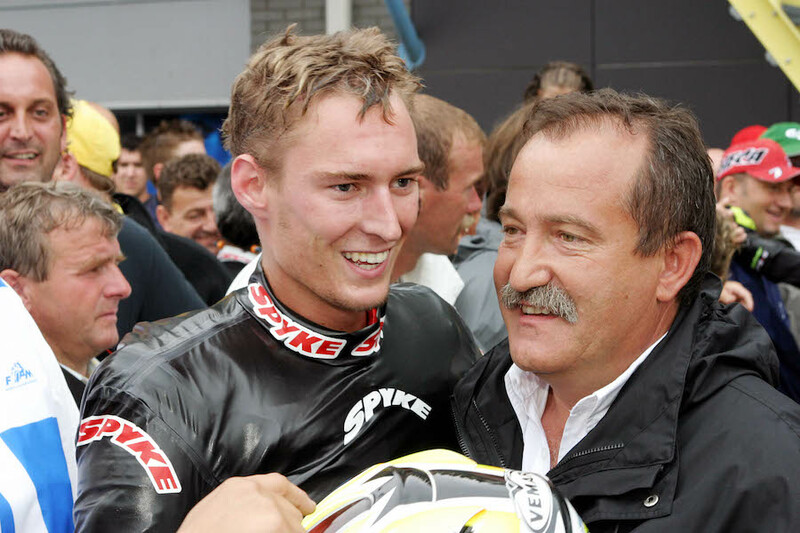 One guy used to race in the Dutch 600 championship and the other one is young guy who worked with Ferry [Schoenmakers]’s Superstock team in the last two years. Murph is going to be my team manager and his girlfriend is going to be the data engineer. They are American and speak a sort of English! I feel comfortable with them. And when I am happy, I ride better. That is one thing I have learned about myself. If I am depressed or upset I always ride worse. If you are happy it all works out better. He scored a cavalier and thrilling podium on the Puccetti team’s WorldSSP ZX-6R at Jerez, as a stand-in for the injured Kenan Sofuoglu last year. 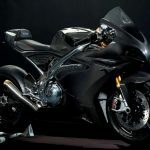 He’s even done it with his virtual one-man-one-Yamaha band, and against such strong WorldSSP odds in Australia last February that the whole world was left scratching its head in wonderment. Especially as podium lightning had already struck at PI in similar circumstances the year before. It still seems surreal, but it had to be real, because you could not make that kind of West-ism up. He’s plainly still got it on track but nobody wanted to give Ant a full-time ride at world level this year. So, for 2018 Anthony is back in WorldSSP with his own effort, but plying a much more potent form of West-ism. 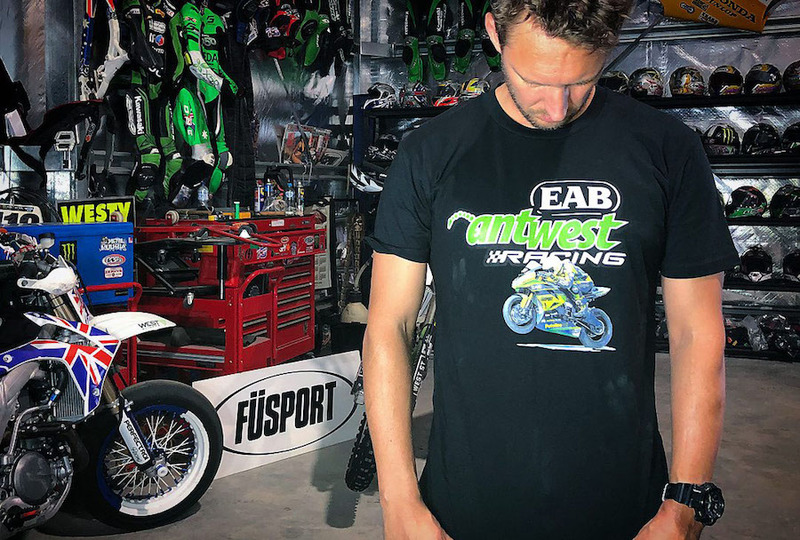 It is being underwritten and supported logistically by EAB, owned by Ferry Shoenmakers – a sponsor and fan of Anthony in recent times, using his place as a base in Holland and with other loyal sponsors on board. 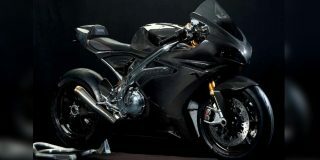 It looks a compact but very neatly formed package, using ex-Puccetti Racing Ninja ZX-6Rs. And just for a change no need to wear out budget airline seats or ATM cash dispensers dashing all around the globe in between to help pay for it. At this point it looks a galaxy away – in a good way – from his travels and travails just to make ends meet in 2017. 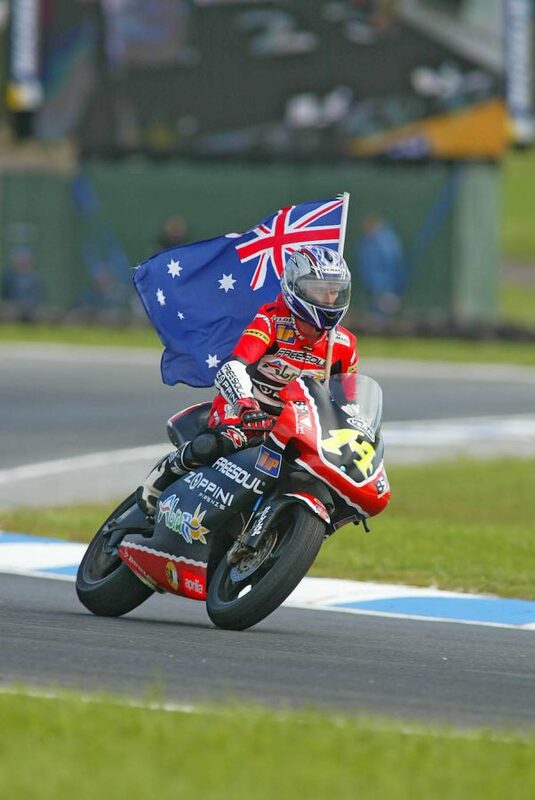 Anthony West has blown the bloody doors off podiums in MotoGP and WorldSBK paddocks over the years. And in numerous other national and international series’, especially lately. 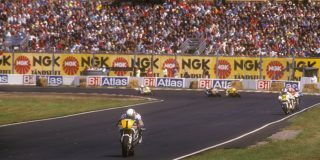 his first real global mark way back in 1999, in the Shell Advance Honda 250GP team. Top six overall in the 250cc world championship the next year in the same outfit showed his real talent and progress. 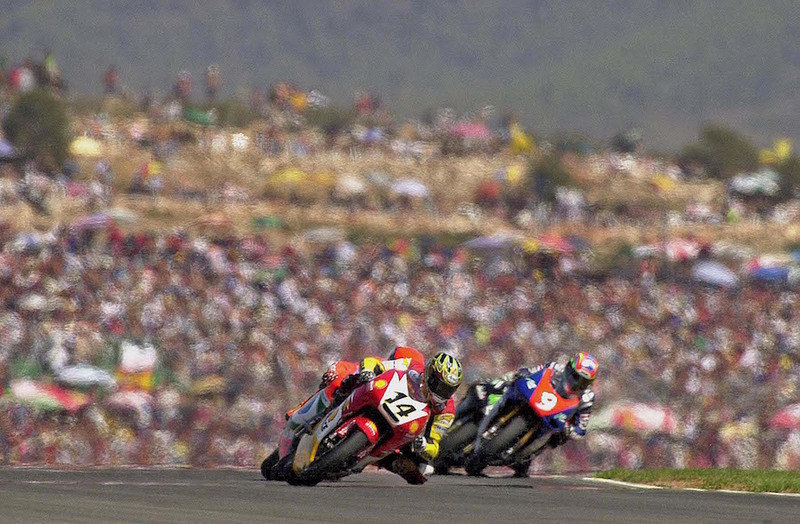 A Dee Cee Jeans 500GP Honda ride in 2001 saw him score 18th overall. Back in 250s, a full-on race win came in 2002 at Assen, part of four podiums in all that year for Team Zoppini Abruzzo Aprilia. Some stagnation and upset in the 250GP world from then on, but another podium in 2005. He competed in three global classes in 2007. On a MotoGP Kawasaki he finished 15th overall. In 250GPs, he was 19th overall. But in WorldSSP, as a stand-in rider, he scored two wins, another podium and recorded two fastest laps in only three races for Yamaha. 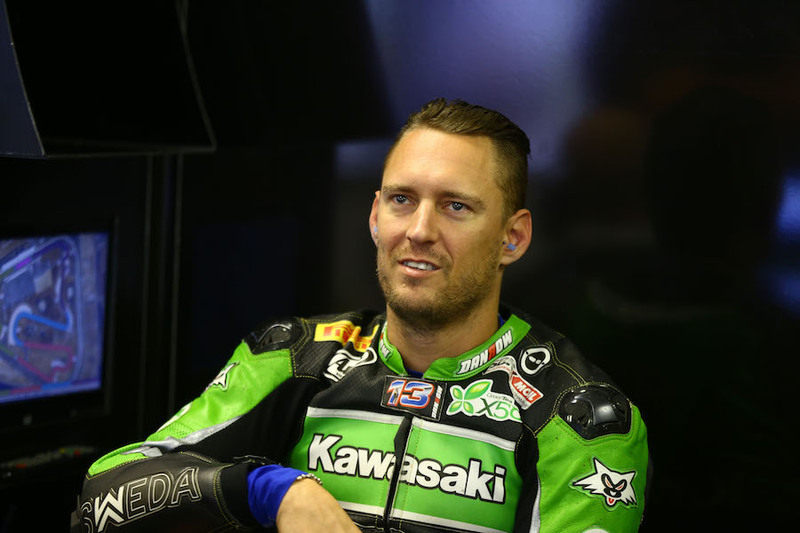 Offered a MotoGP ride with Kawasaki, Westy made the jump to the biggest class of all. A full Kawasaki MotoGP season in 2008 saw him 18th and outgunned on the green machine, but fifth at the Brno round. 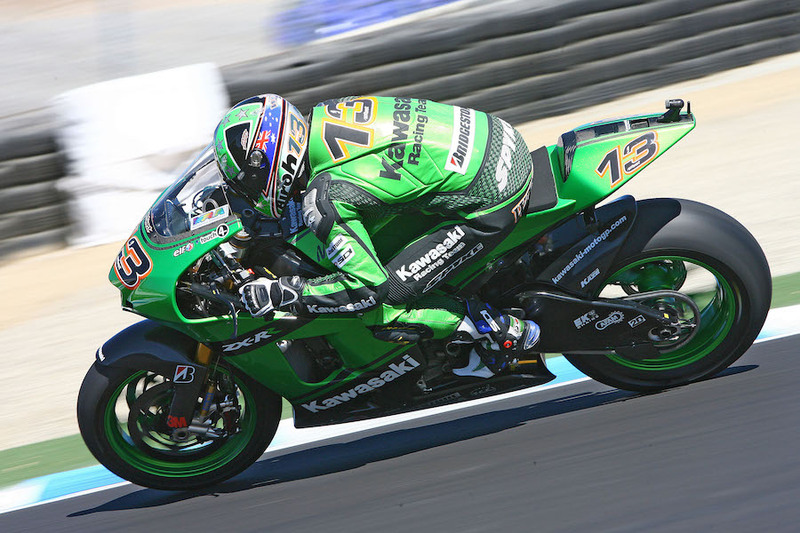 One potentially brilliant WorldSSP season with Stiggy Honda in 2009 ended in disappointment, with more money arguments and rancour, but he still scored three podiums. 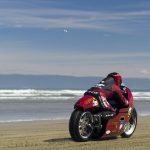 Into the all-new Moto2 class, with MZ in 2010 and 2011, but in general, it ended up being not quite the stuff of dreams. Again. He then joined the Qatari QMMF squad for several more Moto2 seasons also riding in the Qatari championships at times. He won a GP race for them, again at Assen, in 2014, but only after a long retrospective ban for a doping transgression two years before (after testing positive for a stimulant he did not know was in an energy drink). Removed from his Qatari squad midseason at Misano in 2015, West rode three MotoGP races on an AB Motoracing Honda to complete their year and then embarked on the first of two years of wanderings and the new age of West-ism. Nearly half a season with Pedercini Racing on their World Superbike saw some strong rides in 2016, with his wet-weather abilities in particular reaping a great privateer plaudit. A fifth place at Sepang in the modern era is massive. 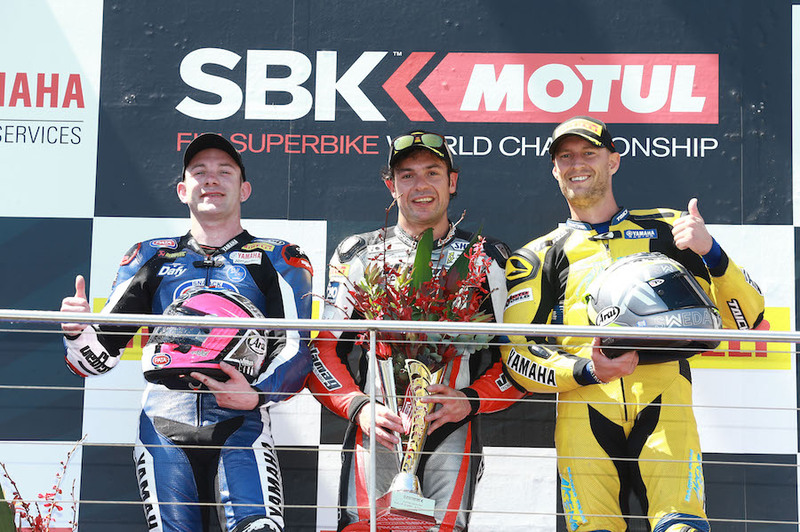 Two WorldSSP podiums in 2017, on two different bikes, one an almost stock home-brew Yamaha, the other an official Kawasaki, are West’s most recent major successes. And there’s every chance they will not be his last.